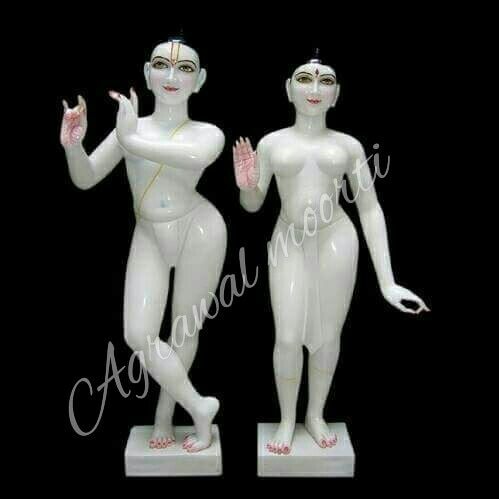 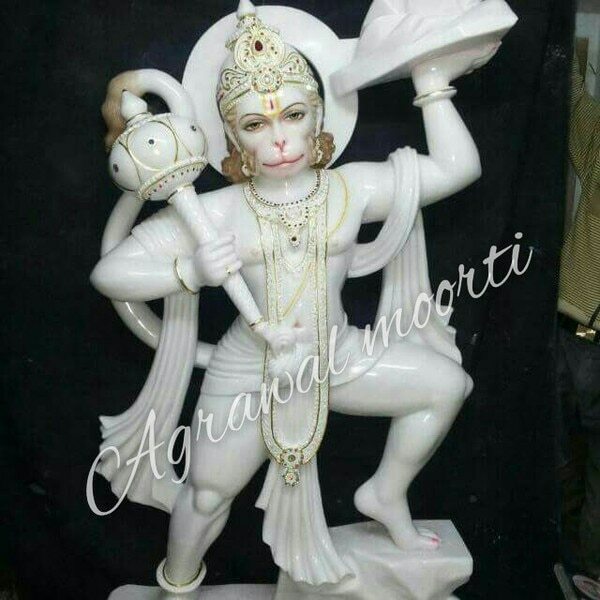 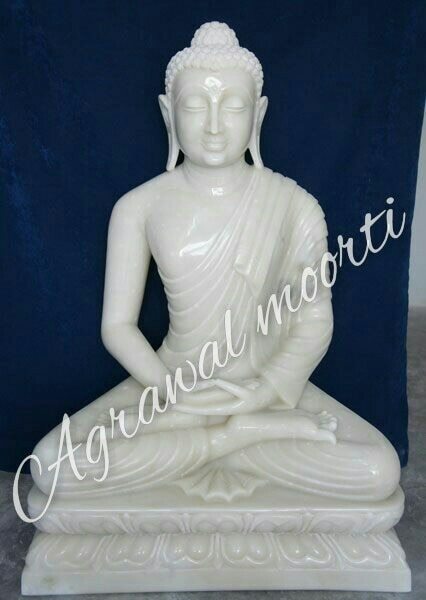 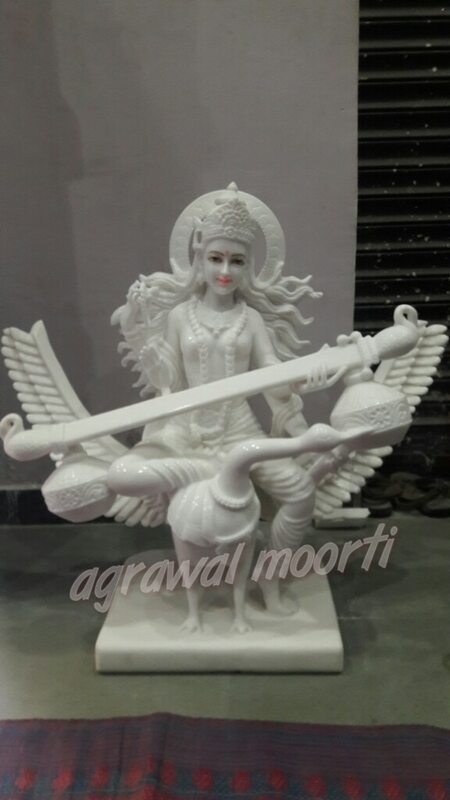 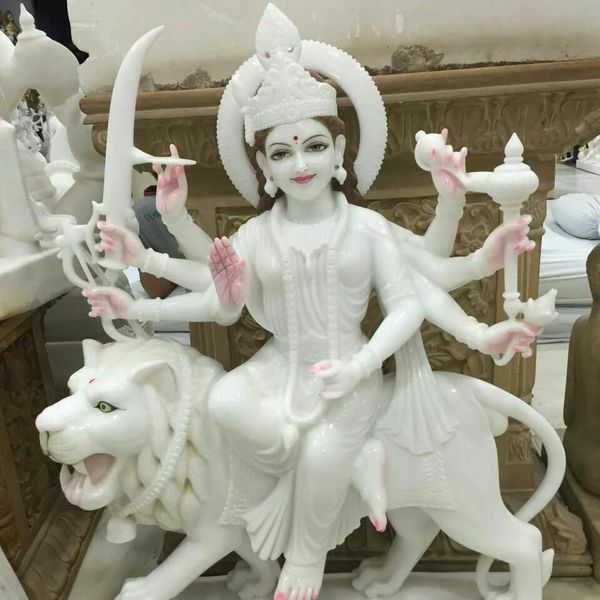 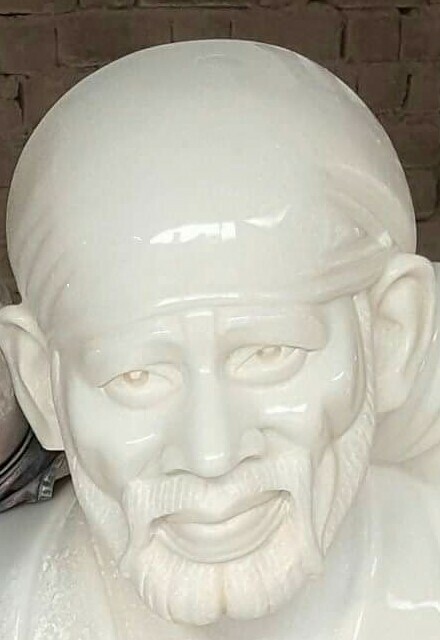 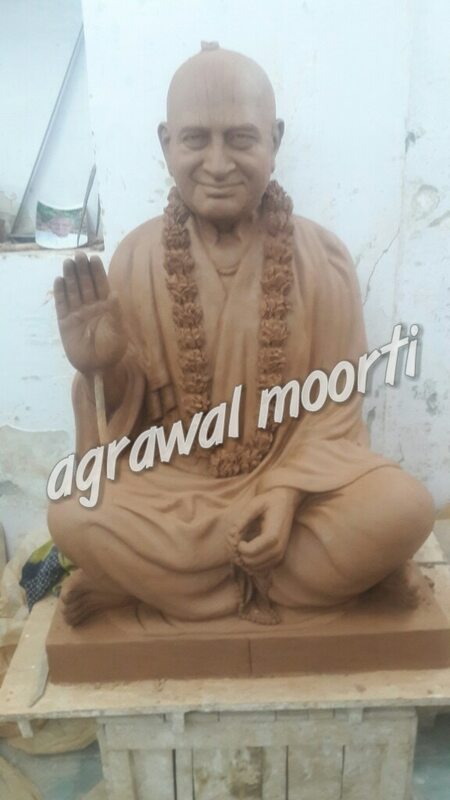 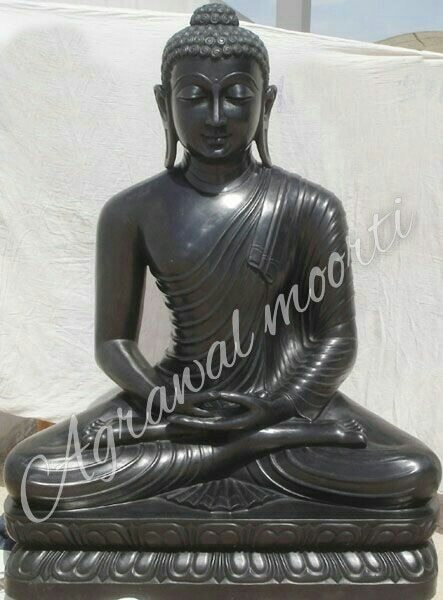 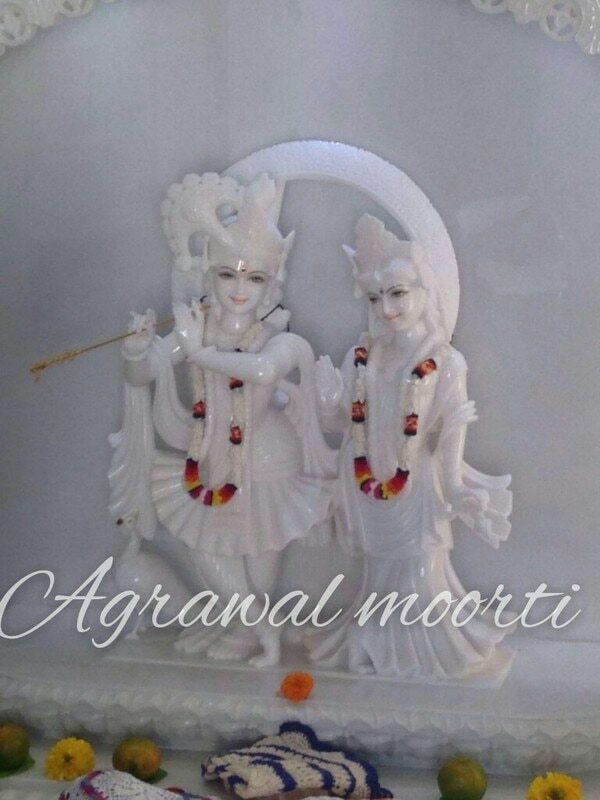 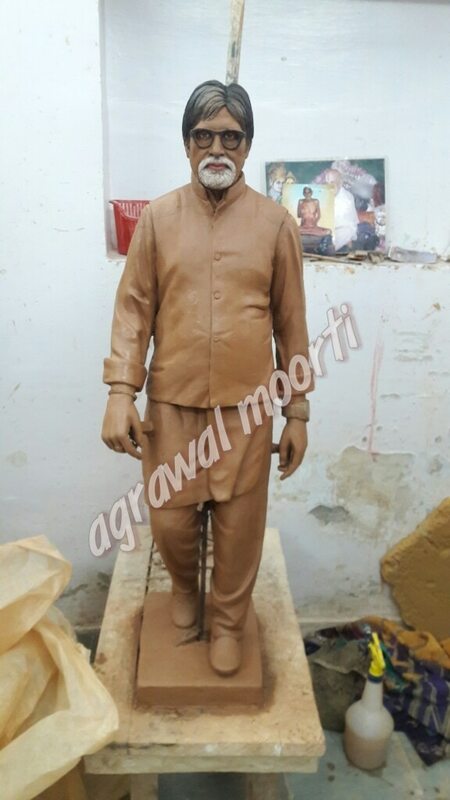 Agarwal moorti Bhandar provides unique quality of marble and fine quality of structure. 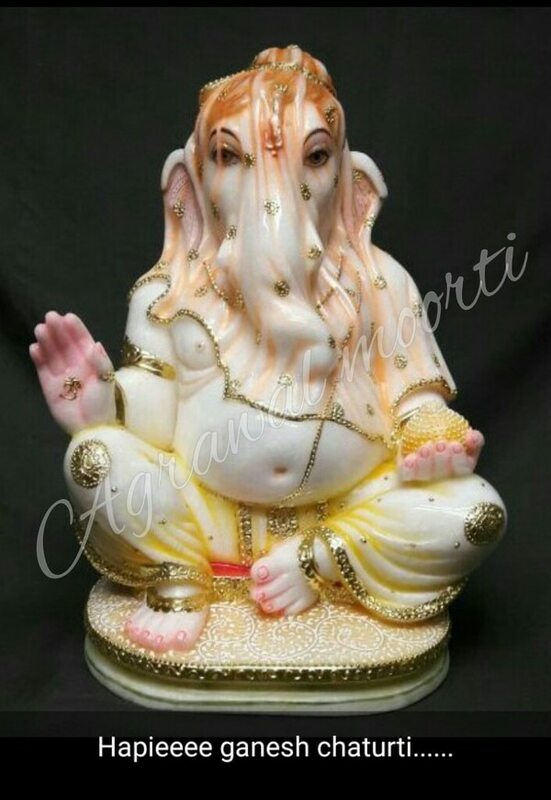 Ganesha Murti your speciality we deal in Ganesha Murti. 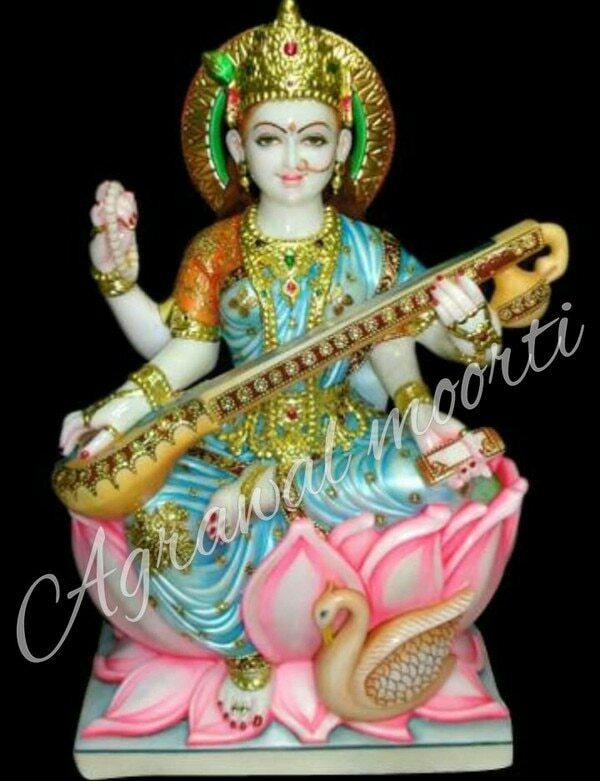 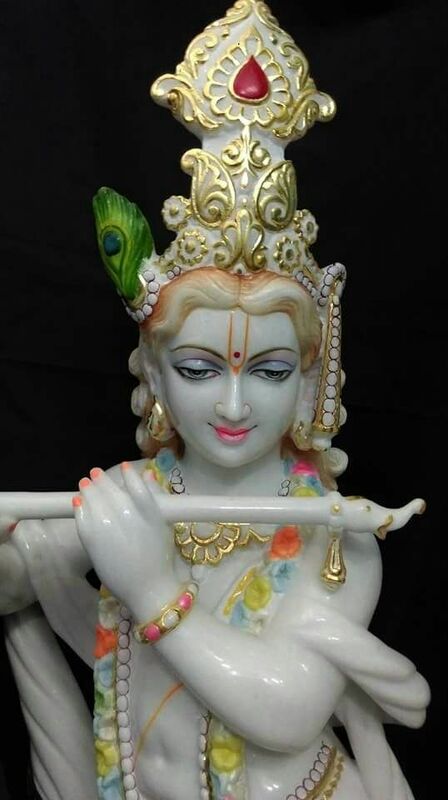 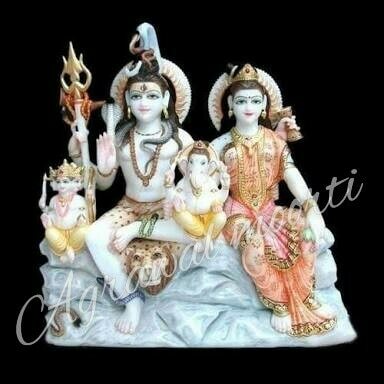 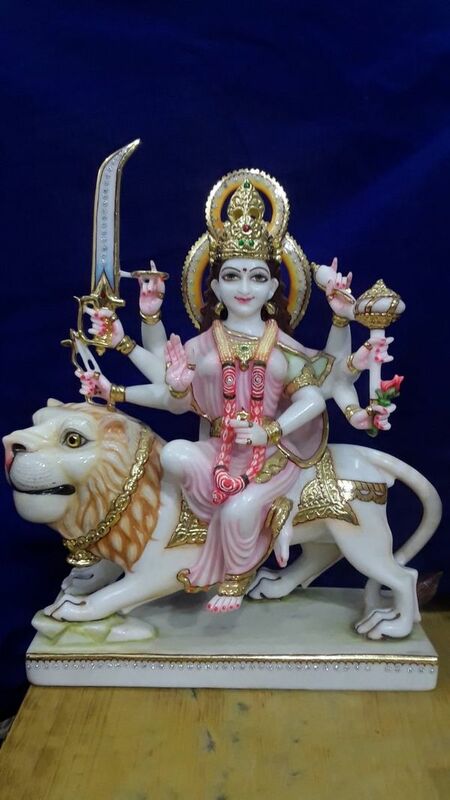 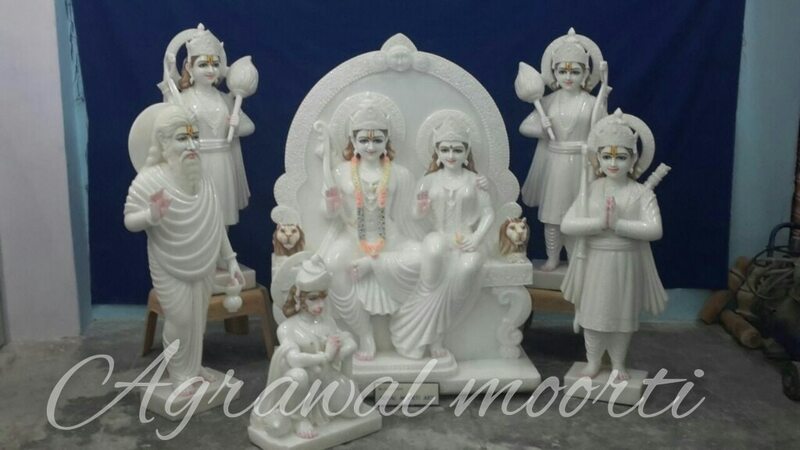 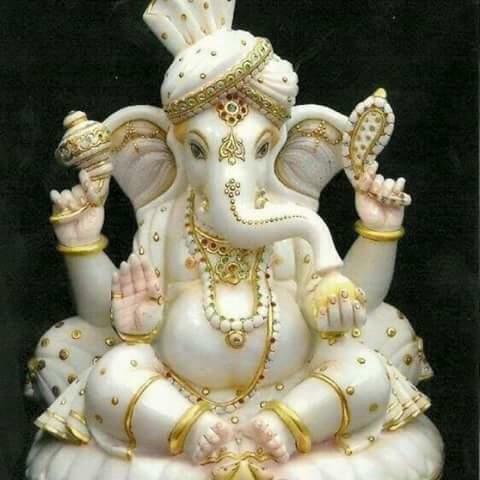 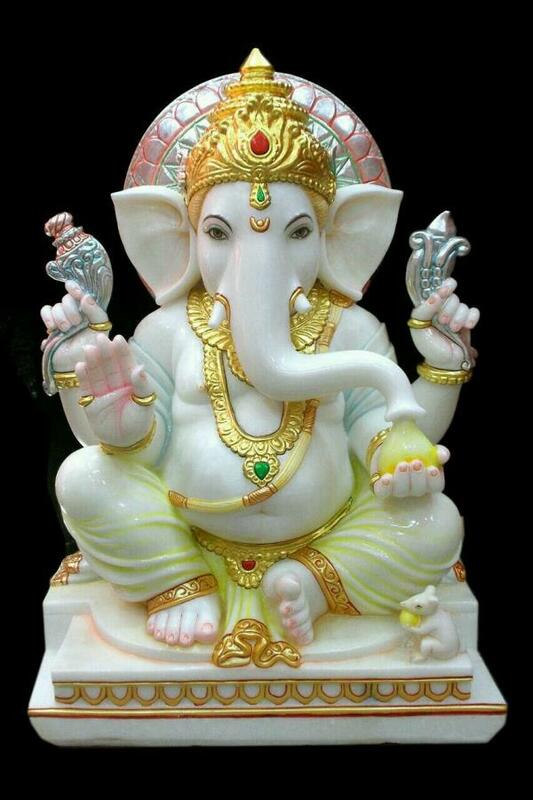 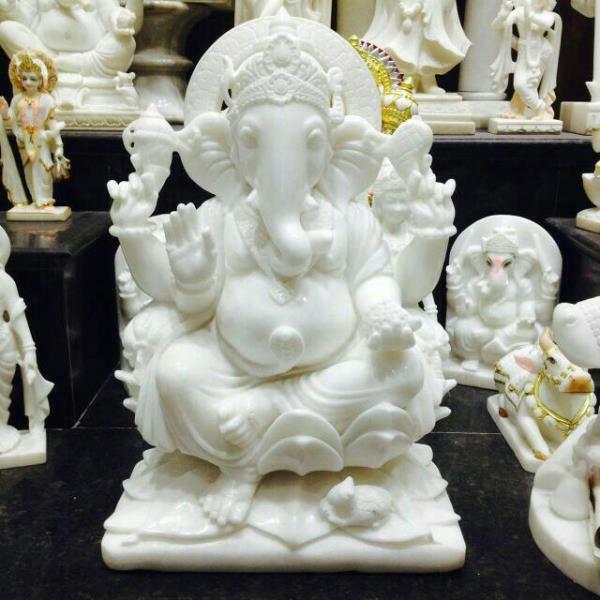 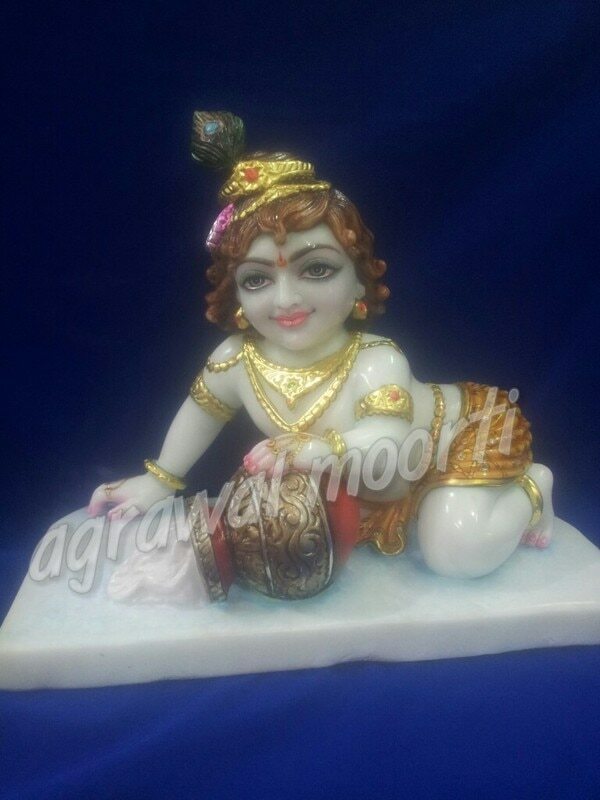 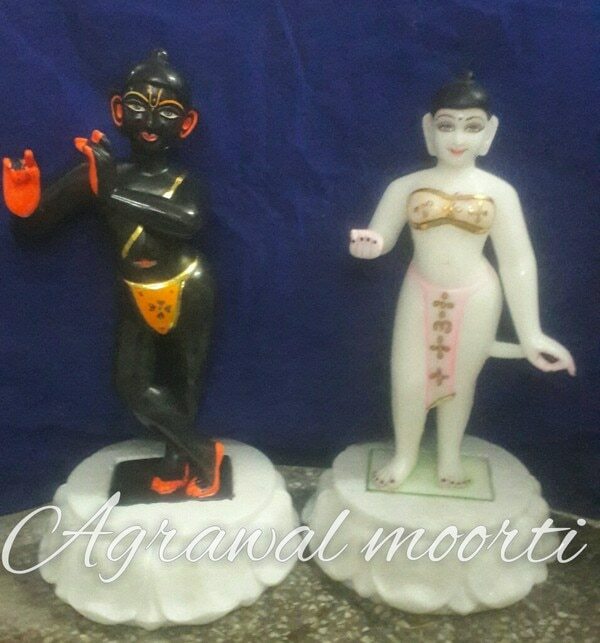 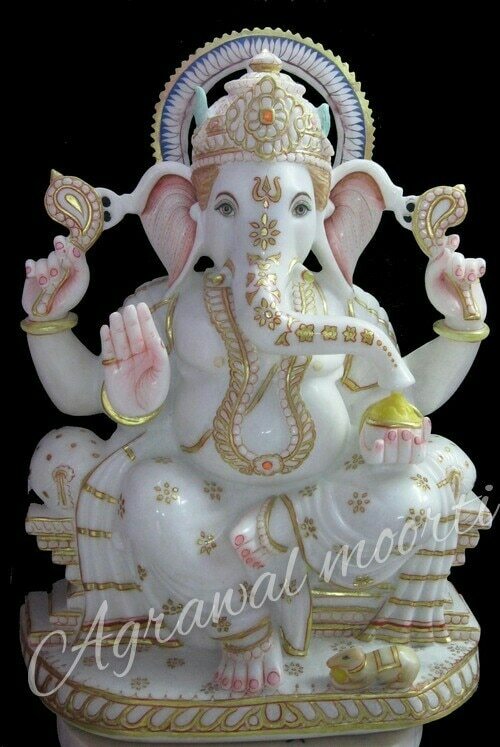 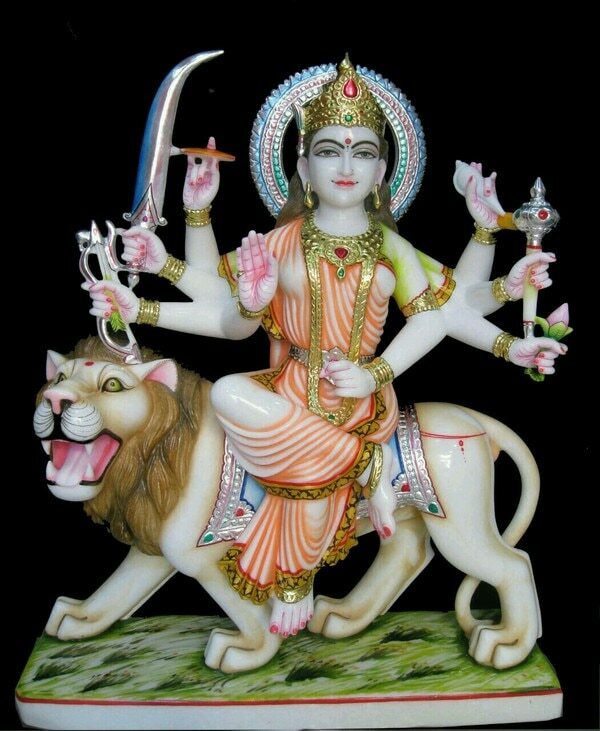 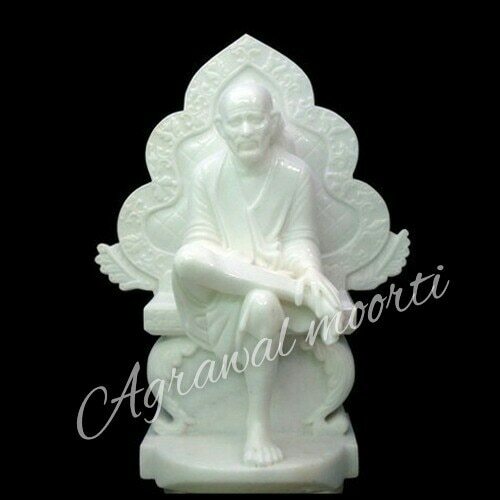 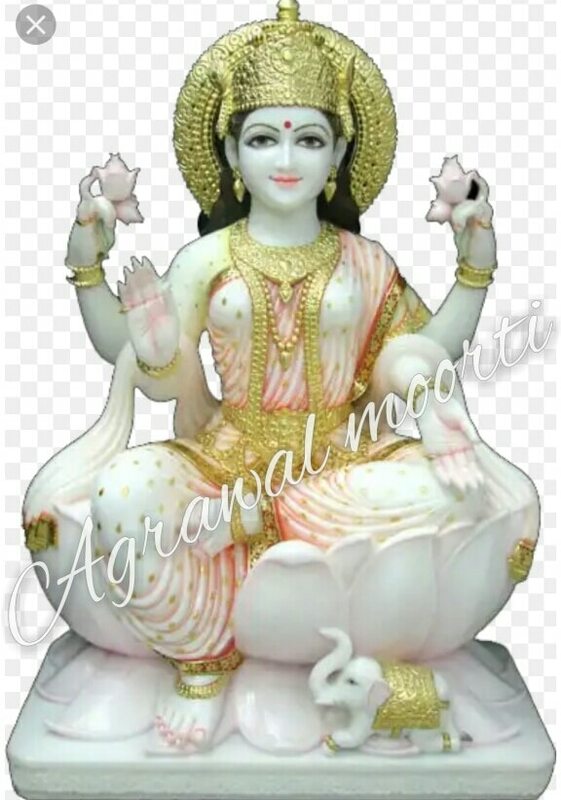 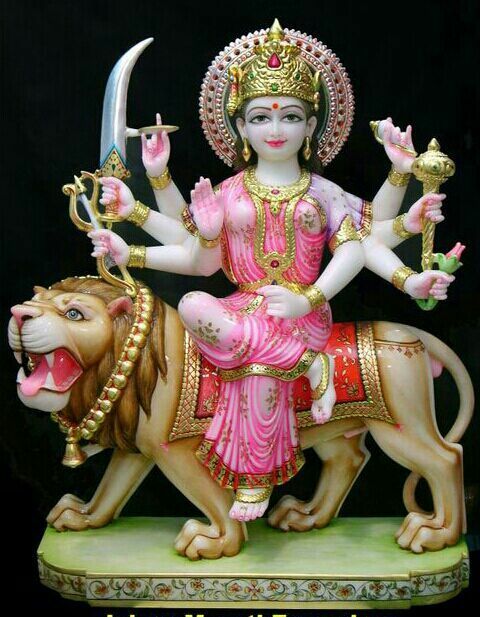 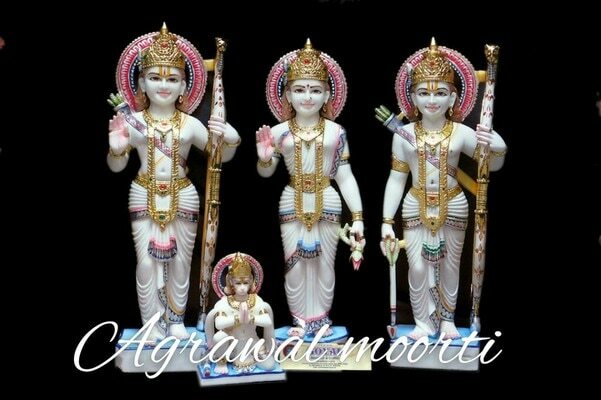 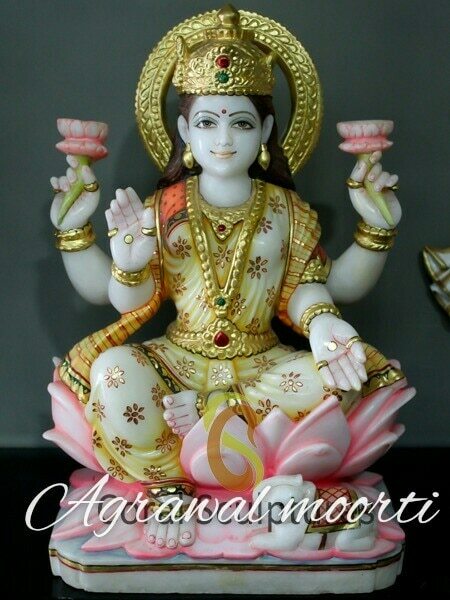 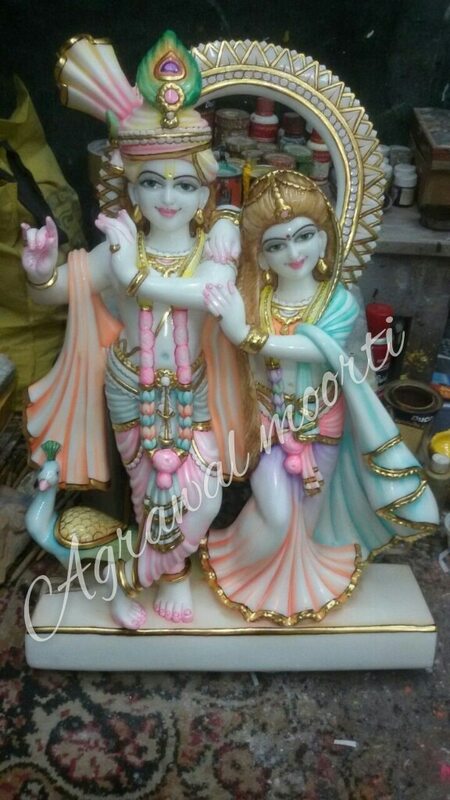 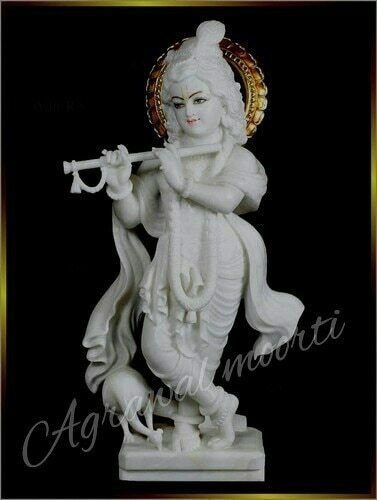 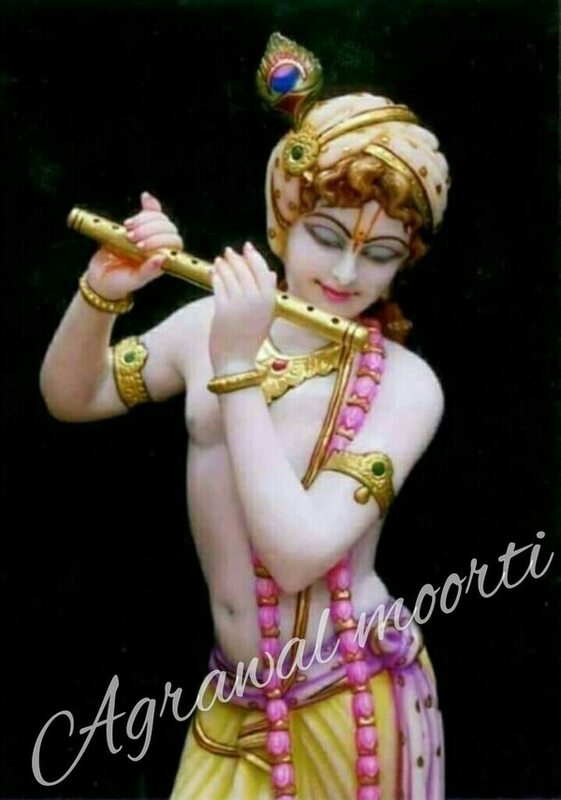 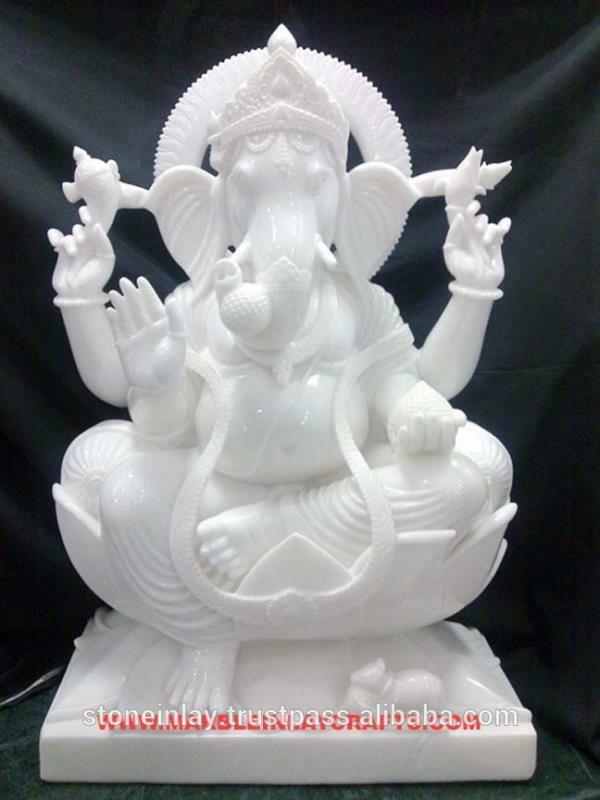 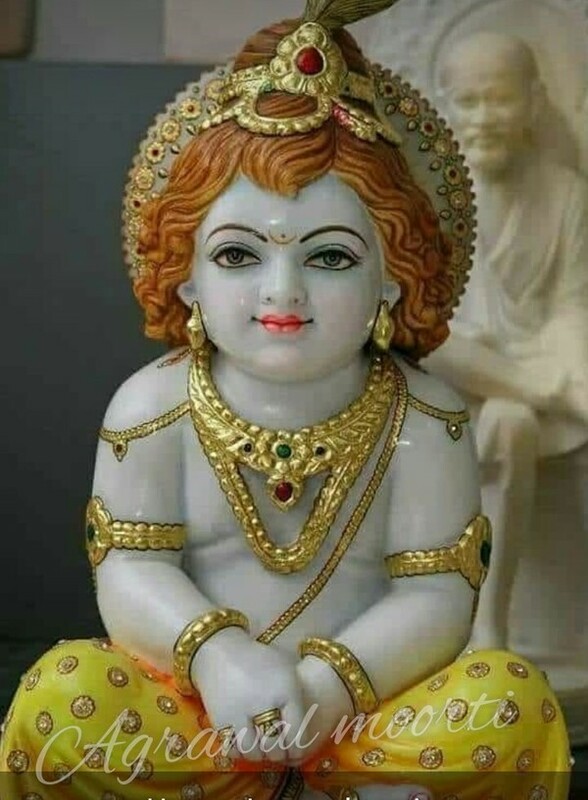 we are leading exporter of Ganesh murti, radhakrishna murthy, ramdarbar Murti. 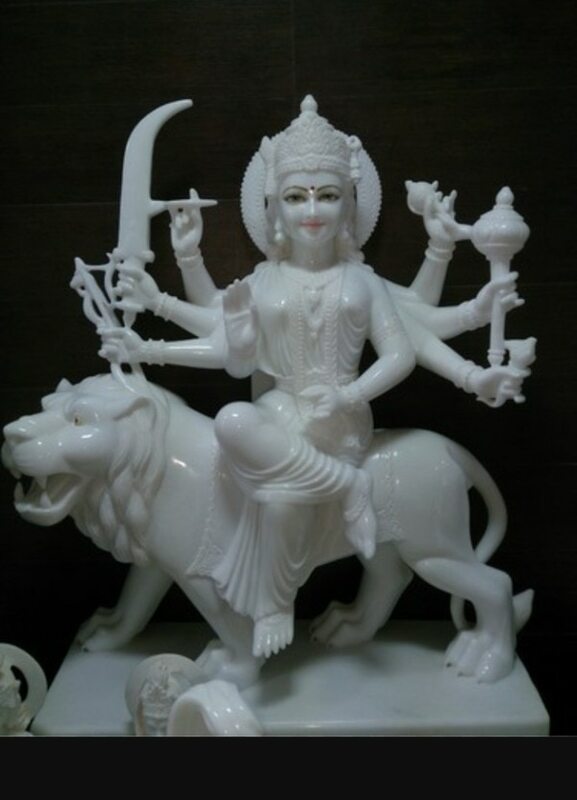 we use fine quality of marble.